So you’ve decided you want to buy an Instant Pot and you have some questions. 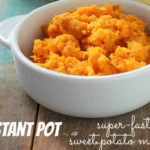 Which Instant Pot is the best, and which Instant Pot is the best for you. There are 6 different models to choose from, across 3 different product lines, sizes, and price ranges! 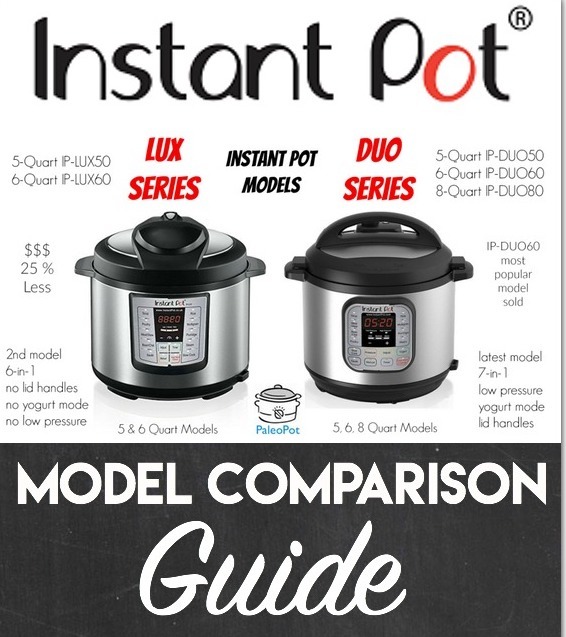 I’ve grouped the 6 available Instant-Pot models by Series. 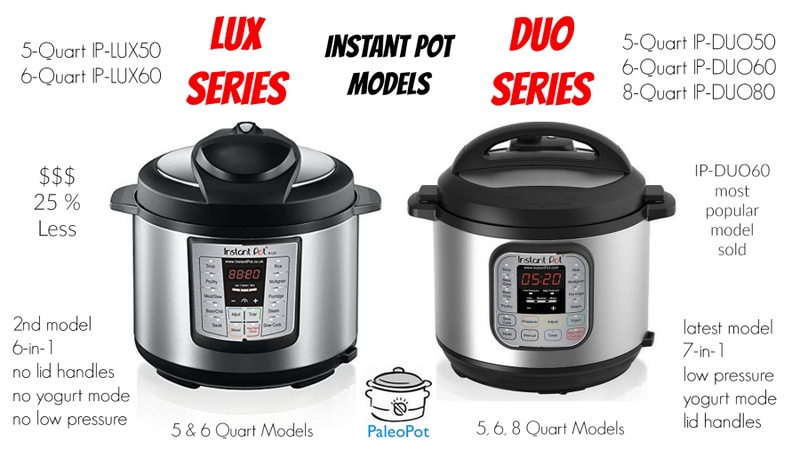 The IP-Lux series is the second version of the Instant Pot, slightly limited in function, yet by far the most inexpensive entry level models. 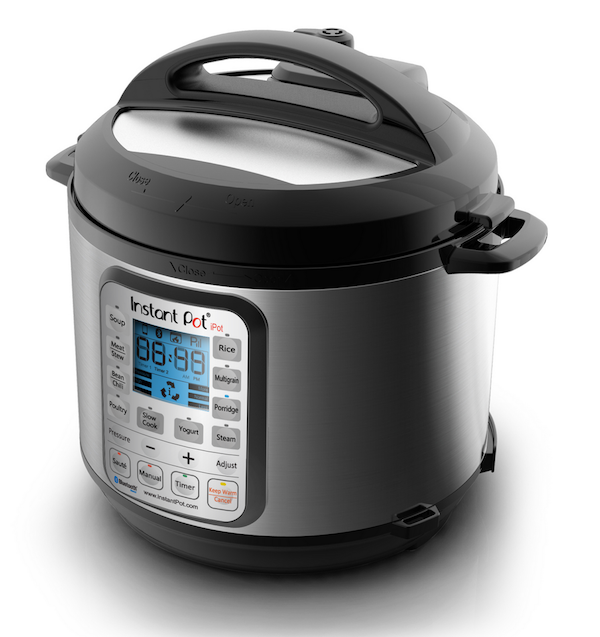 The IP-Duo series marks the third version of the Instant Pot. The IP-Duo series adds the ability to cook at low pressure, a yogurt cooking function, and handles that double serve as lid holders. The IP-Smart model is essentially an IP-DUO60 with a bluetooth-enabled cooking computer added in. The 5-Quart Instant Pot IP-LUX50. 6-in-1 Cooker. Does not operate at low pressure. Does not have yogurt function. Does not have lid rest handles. 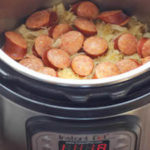 The 6-Quart Instant Pot IP-LUX60. Identical to the above model in a 6-Quart capacity. The extra quart upgrade will cost you around ten dollars. Cons: No yogurt function, low pressure function, or lid holders. Perfect for: Someone who needs a slow cooker and pressure cooker, yet only plans to use it a couple times per week, with the 5-Quart IP-LUX50 costing roughly 25% less than the comparable IP-DUO50. Choose this model if you don’t care about cooking yogurt or rice, and can live without the awesome lid holding handles. Pros: Newest model available. Has ability to cook at low pressure. Added yogurt function. Added lid holding handles. Comes in an 8-Quart model as well. I will admit that I eat rice in addition to a paleo diet template, and I really love the automated rice function. Basically you can have a few cups of rice ready in 15 hands-free minutes. 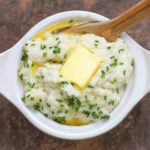 I sometimes cook rice after I have cooked chicken in the Instant Pot, using the remaining broth towards my liquid ratio for the rice. 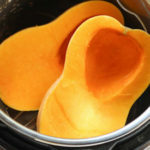 Perfect for: Anyone and everyone looking for an awesome kitchen appliance to save them time in the kitchen! Except for super food-nerds, who will want the IP-Smart model! I decided to purchase this model because I wanted a 6-Quart cooker, wanted the latest model, and decided that I wasn’t interested in the IP-Smart connectivity and programming. 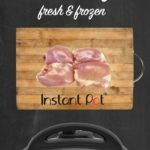 The Smart series only comes in a 6 quart size, and is the highest priced Instant Pot model available. Smart = bluetooth connectivity. You can write recipe scripts to program your Instant Pot via your mobile device of choice. 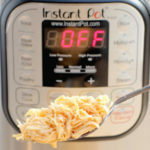 This brings the increased functionality of being able to select what temperature your Instant Pot will be cooking at. You pay a bit more than the Duo series for the bluetooth control, and that is something that is either totally worth it for you, or not at all. 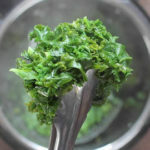 For me personally, I planned to use the Instant Pot mainly for pressure cooking things quickly, the ability to program the unit was simply not a necessity. That’s why I chose to purchase an IP-DUO60. Perfect for: Techies, ultimate food nerds, people that love their iPhones a bit too much. If you like the technology of sous vide cookers, cooking at a precise temperature, this model can do that for you. If you are someone that saves and organizes their recipes, you will love this as you save your cooking programs, or use those of others! 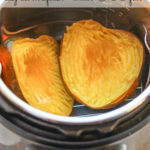 I recommend the same model that I purchased, the Instant Pot IP-DUO60. It is the most current model as of date and has sold a ton of unit to great reviews. Most people writing recipes for the Instant Pot have this model. Yet you can always save some money and go with a LUX series Instant Pot, or nerd out with the IP-Smart if that’s your sort of thing. 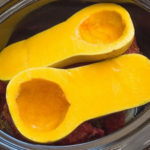 So before you decide which Instant Pot to buy, remember that they all provide the same basic awesome pressure cooking and sauté features that aid fast cooking. You may miss the cool lid-holding handles if you get a LUX series Instant Pot, yet for the price you can’t complain. Feel free to post any questions you may have in the comments section. 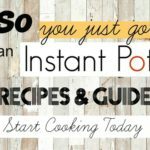 So you just got an Instant Pot. Now what?